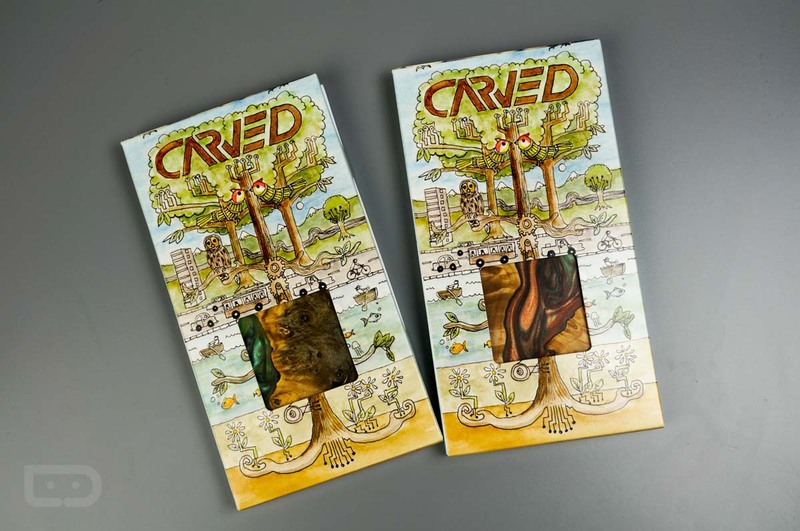 We just showcased two cases from Carved, and now, it’s time to give them away. We have two cases, one for the Nexus 6P and one for the Galaxy S6 Edge+. These cases are not yet available for purchase and won’t be for a couple of months, according to Carved, so if you win one, you will have something pretty exclusive and special. Legit, right? These cases will be priced at around $50, which is pretty steep for a smartphone case. 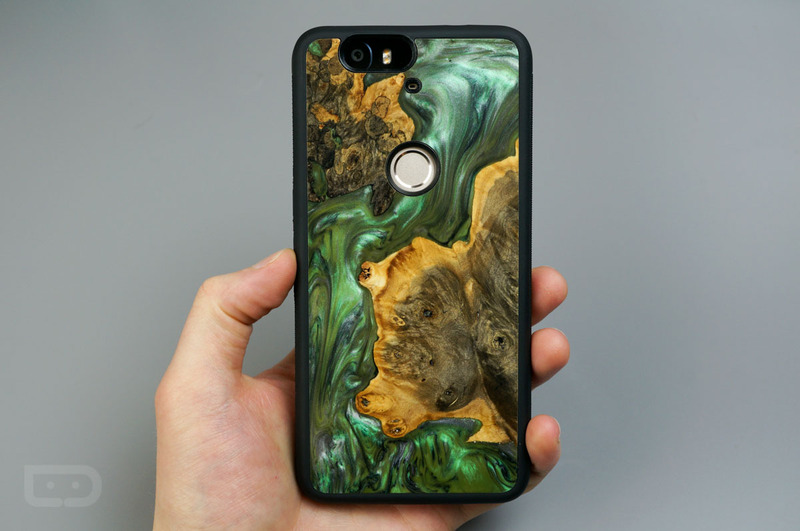 However, for that price, you are getting a unique piece of art that doubles as protection for your phone. It’s a win-win. One (1) Nexus 6P Carved case. One (1) Galaxy S6 Edge+ Carved case. Since we only have one case for the Nexus 6P and one for the Galaxy S6 Edge+, please only enter if you own one of these devices. We will choose our winners tomorrow (February 26) at 10am Pacific.